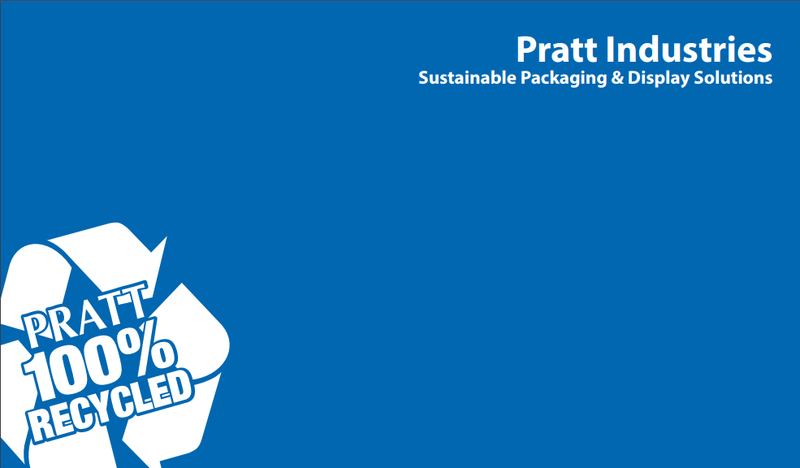 Pratt Industries believes in giving back to the cities and towns across America where our employees live and work…and we urge others to support charitable organizations in their communities as well. Just last week Pratt got to help another very worthy cause involving children. The company was a proud featured sponsor of the annual Back to School Giveaway program which donates free and much- needed clothing and school supplies for less fortunate children in Statesville, NC., where the company has a large box-making plant. “Pratt Industries was a pretty influential lifeline,” Tonya Thomas, of the Statesville Housing Authority, told the local newspaper. Tonya contacted the company when it became clear the program would fall short of its fund-raising goals. Pratt’s donations allowed students the chance to choose from either a pair of jeans or khaki pants, depending on whether the child’s school required uniforms, and a collared shirt. They also got to pick up free bags of school supplies including notebooks, colored pencils and other items. This program serves around 1800 underprivileged youth and hosts an 3rd Annual Back to School Giveaway to raise funding to purchase gently used and new clothing from local consignment shops, whatever school supplies they can muster and personal hygiene products. The community kids who benefit from this event have a desperate need for the most basic back to school supplies. At the Back to School event, vendors offer community residents the opportunity to sign up for free afterschool enrichment programs, scholarships to the community YMCA, health department basic screenings for dental care, and information on teen pregnancy, personal hygiene, and peer pressure. To learn more about this effort, please visit Bash12north.com.